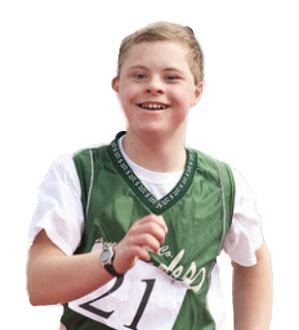 "Special Olympics made me a more outgoing person." Read more about Lani's remarkable journey. Katy Wilson, 35, has won gold in gymnastics, and served as a Sargent Shriver International Global Messenger. 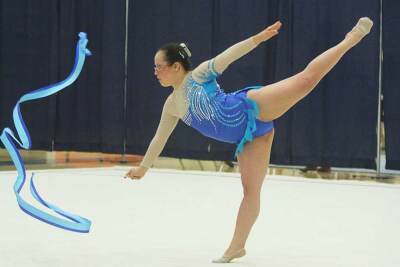 She has traveled the globe to share the message and spirit of Special Olympics and tell everyone that people with Down syndrome can do anything -- given high expectations and respect. "She’s never going to achieve anything." That's what Lani's mom was told by a doctor. Watch to learn how Lani proved him (very) wrong.